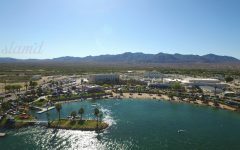 In an expansive landscape of death clad desert, broken only by the rushing of the Colorado River, the Avi Hotel & Casino makes for a true oasis among plenty of false mirages. 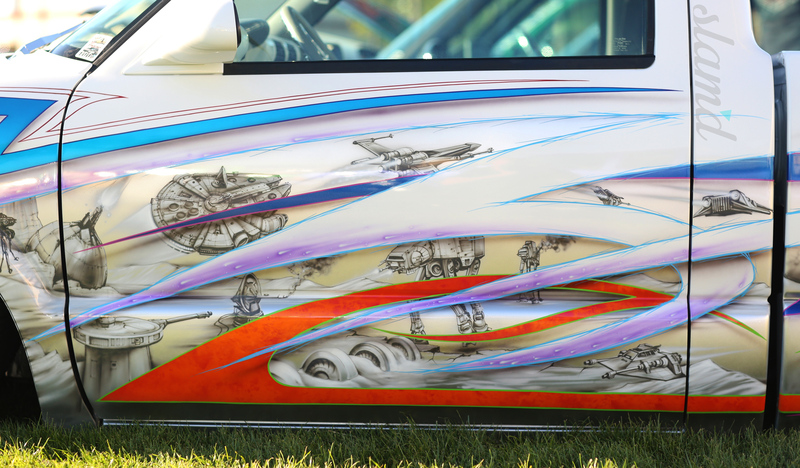 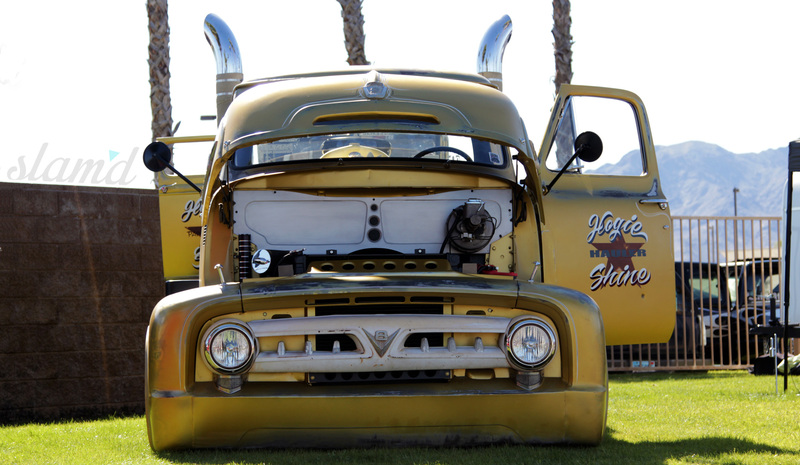 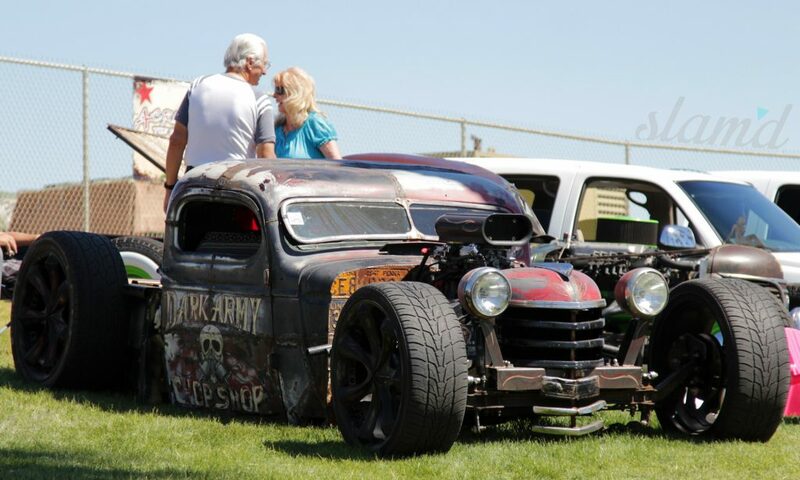 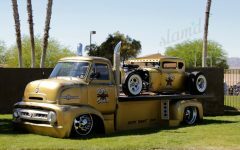 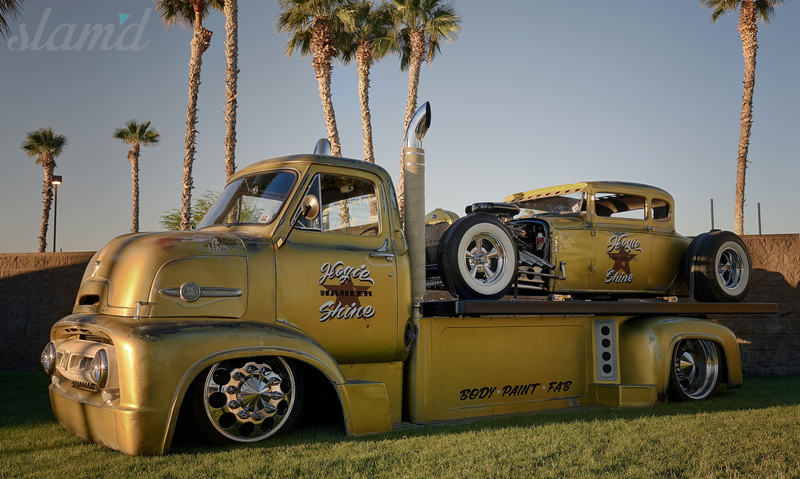 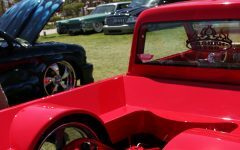 At this dream like action venue, some of the finest custom cars, minitrucks, and hot rods gathered for the new and improved Forbidden Fantasy Show ‘N’ Shine. 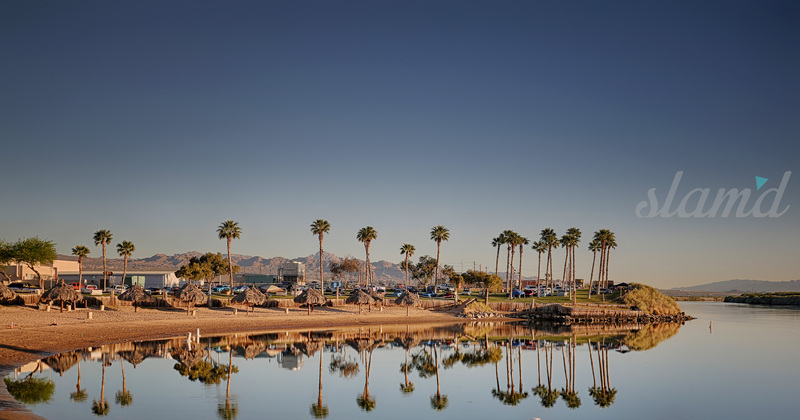 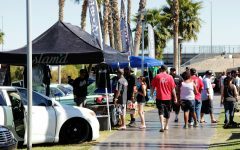 After hosting this show in SoCal for the past 18 years, the club came together wanting to shake things up a bit and planned a HUGE change for the better. 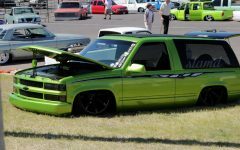 Hitting a theme that’s near and dear to us, Quality Over Quantity, the Forbidden crew sought ought a location that would allow for a limited number of quality entrants and provide a fun weekend getaway for those in attendance – NAILED IT. 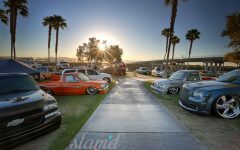 With this limited space and resort style atmosphere came some guidelines and every single car, truck, and rod on display was there for very good reason. As you can see, it worked! 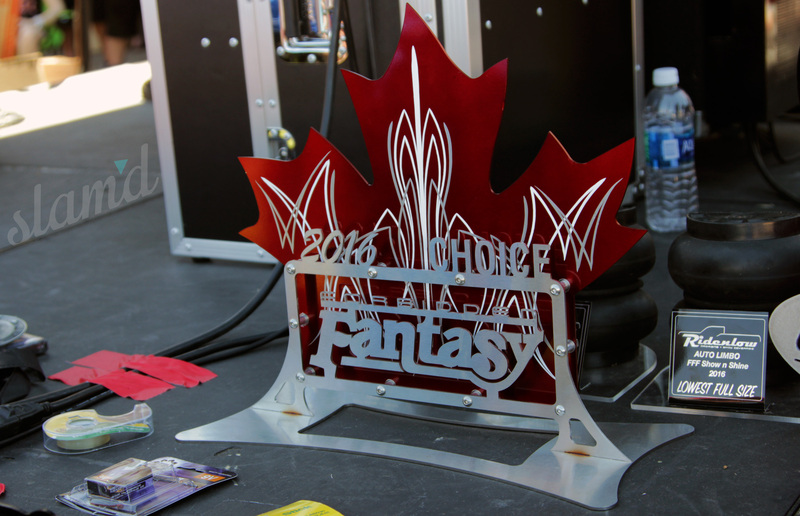 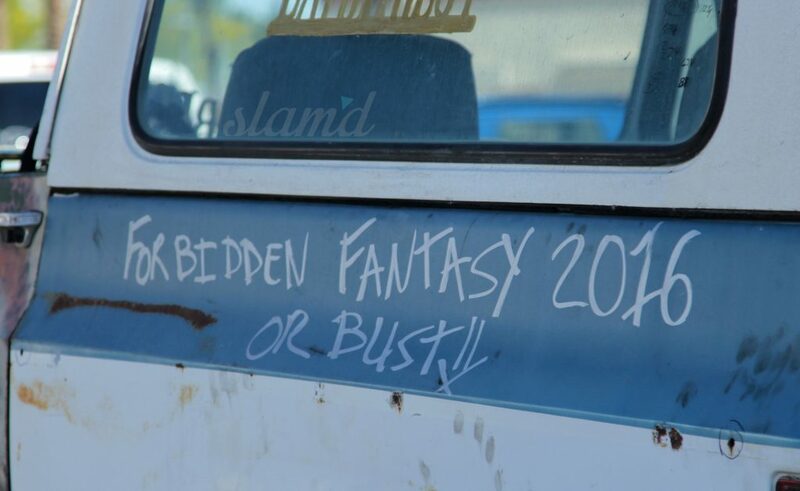 Forbidden Fantasy ’16 had an astounding turn out with a ton of quality rides traveling from near and far. 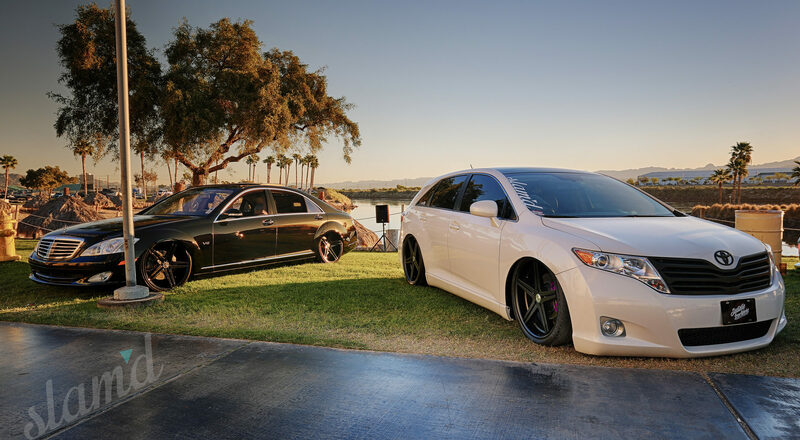 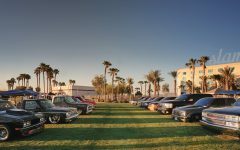 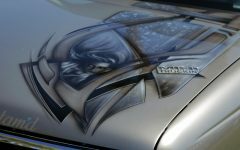 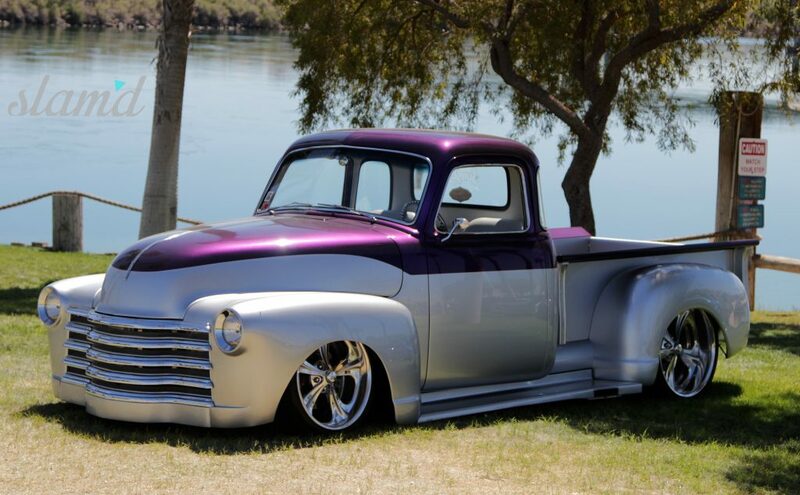 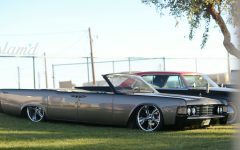 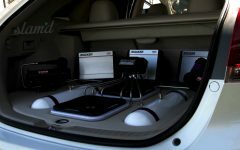 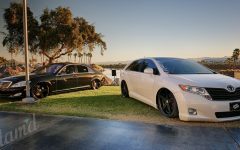 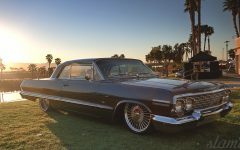 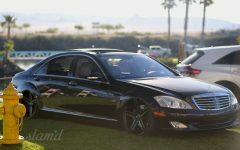 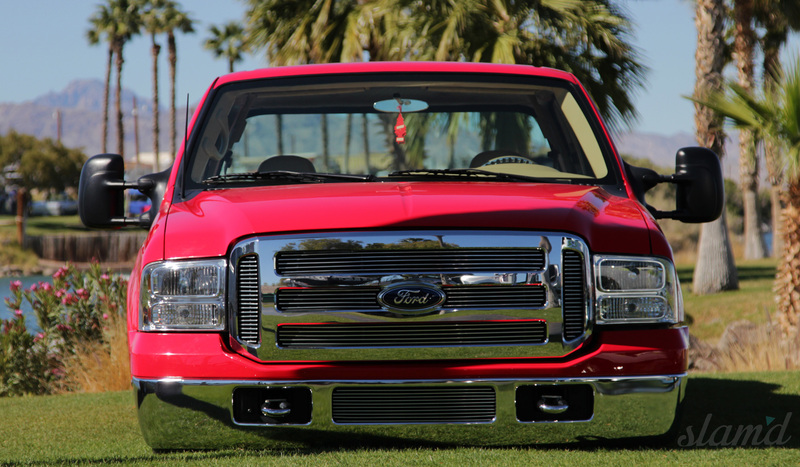 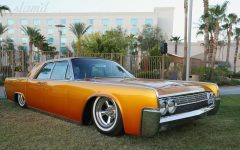 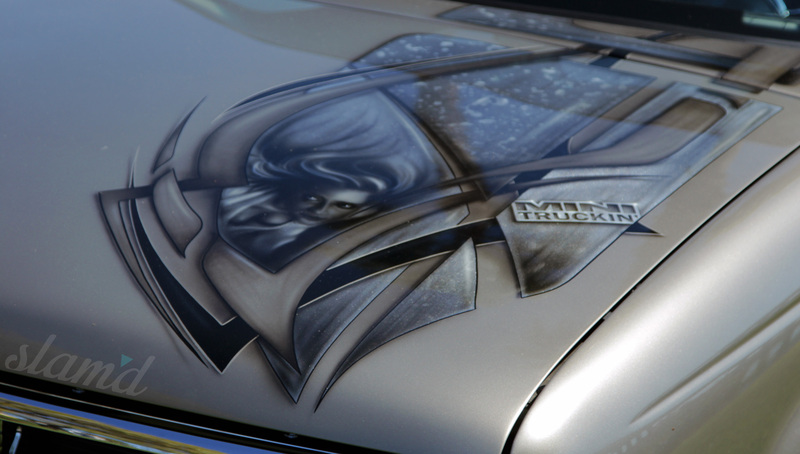 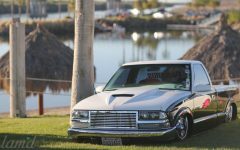 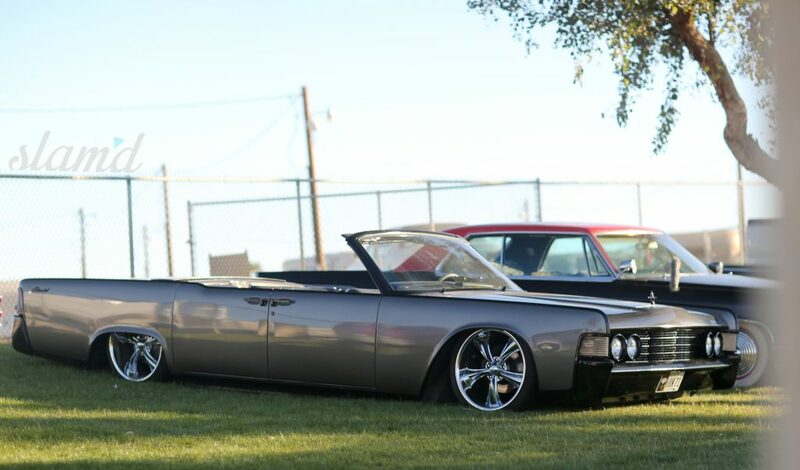 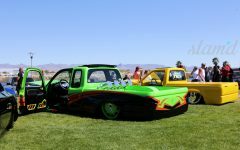 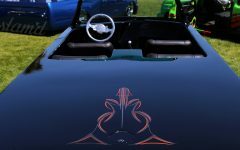 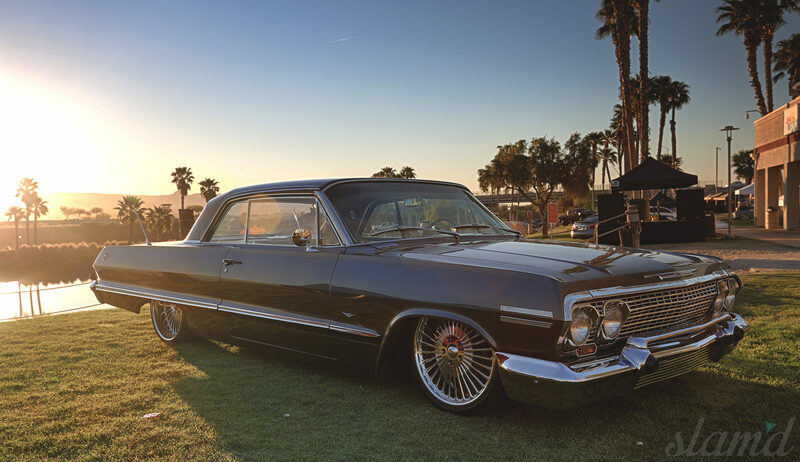 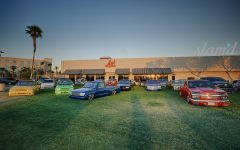 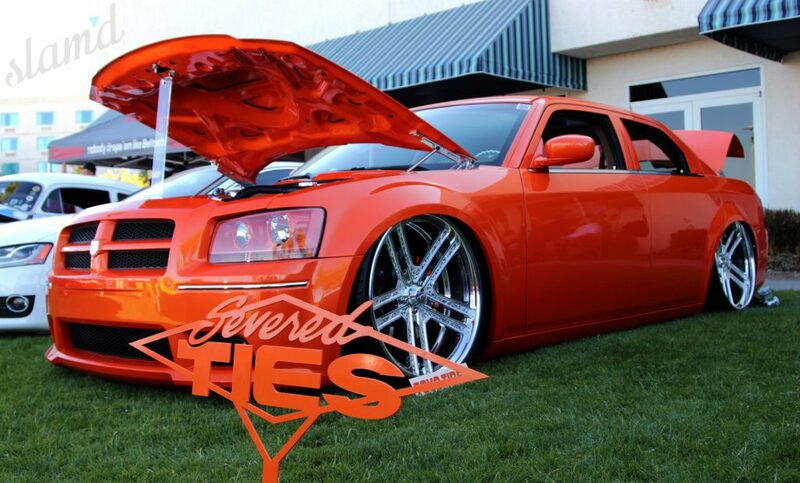 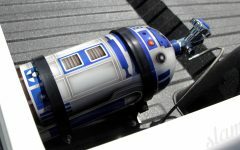 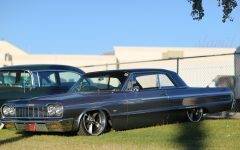 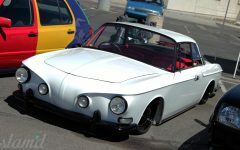 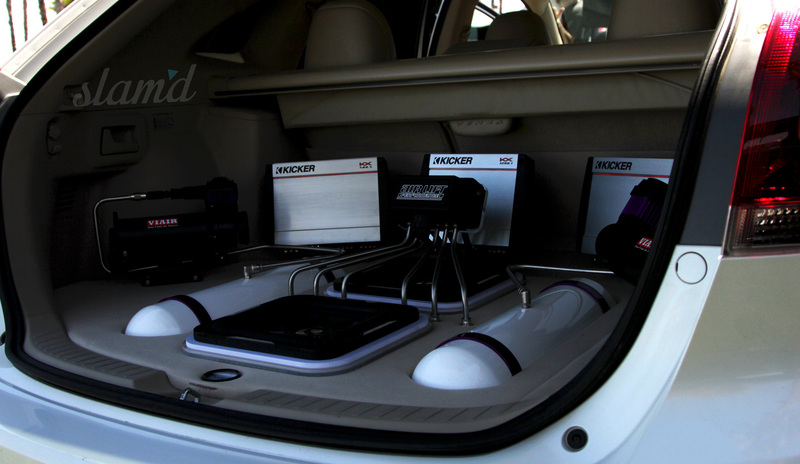 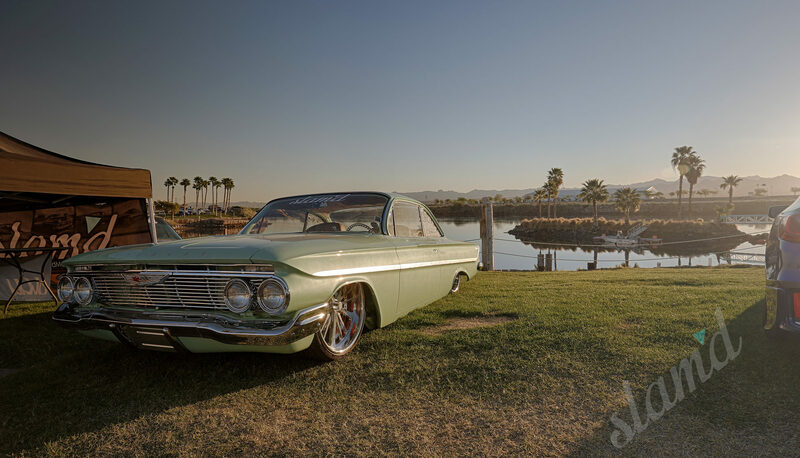 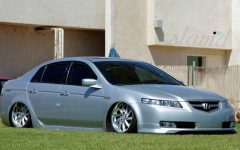 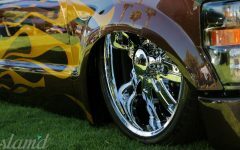 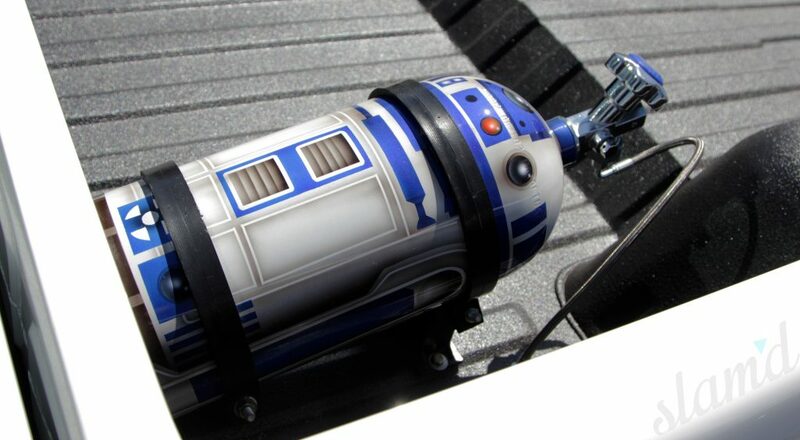 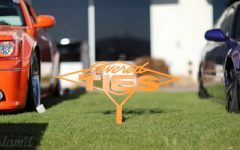 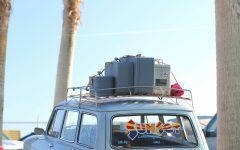 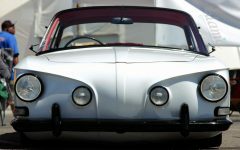 The legendary club has now organized and hosted the Show N’ Shine for nineteen consecutive years, each one of which has gotten progressively more stunning in its vehicle selection, people, and vibe. 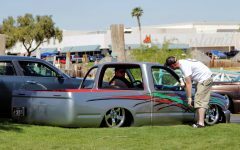 Working up to their 20th Anniversary, we think this move was exactly what the show and the scene needed. 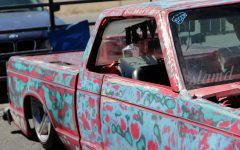 Many of the pictured customs here deserve plenty of attention and are worth an adventure to see in person, on their own right. 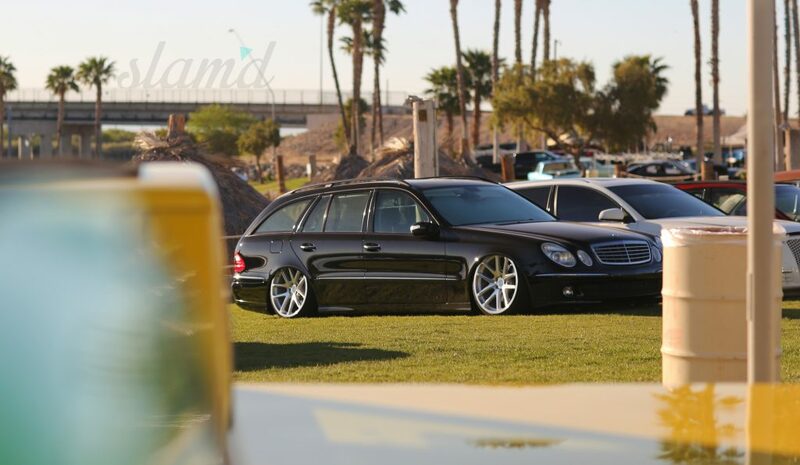 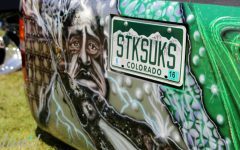 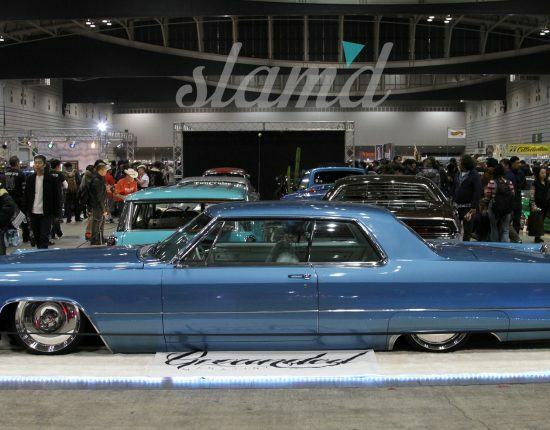 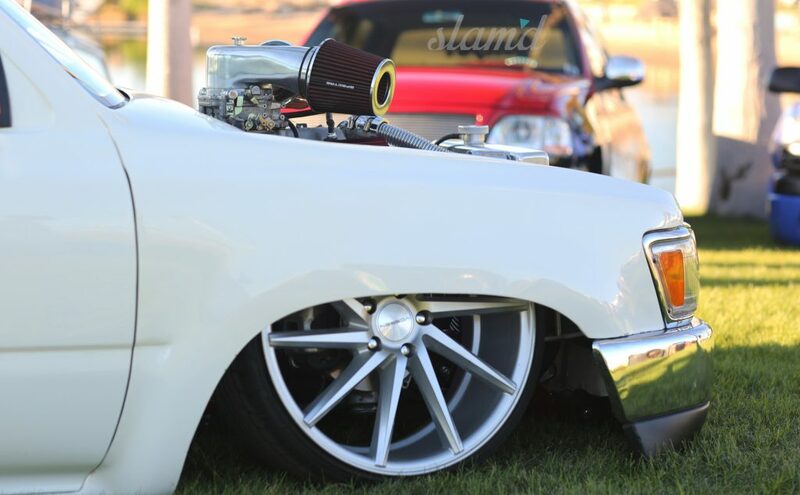 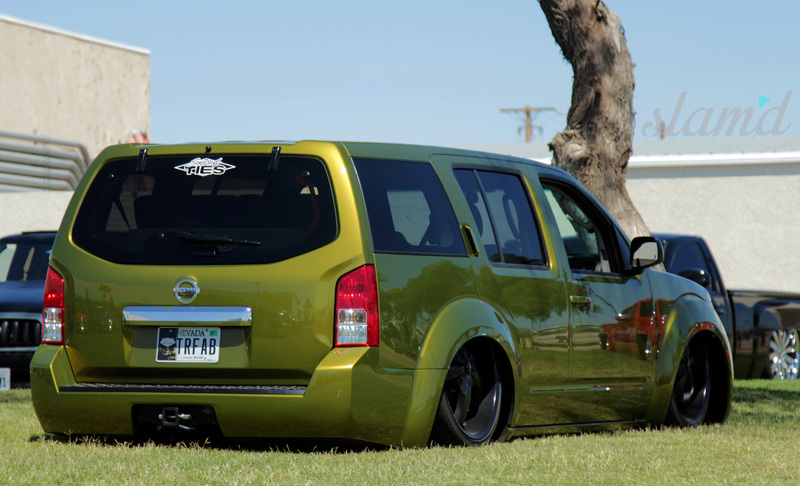 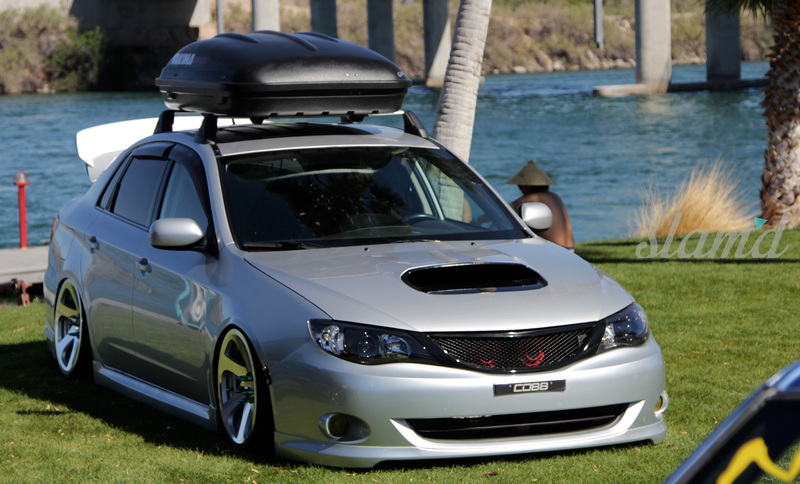 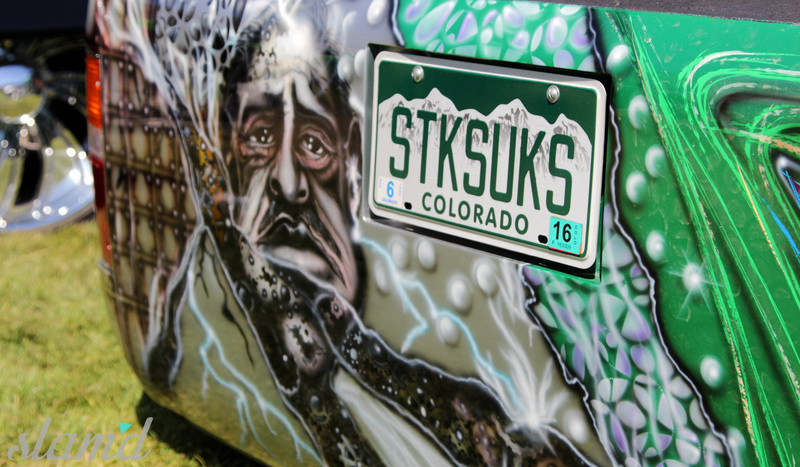 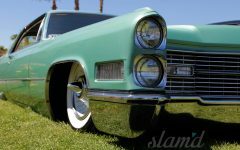 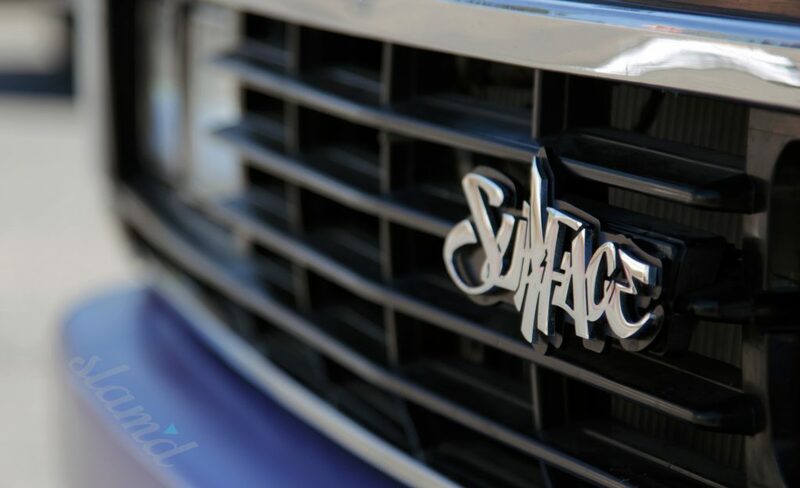 For those in attendance and participation, they had the opportunity to get up close and personal with some of the cleanest Slam’d rides to be found. 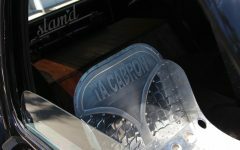 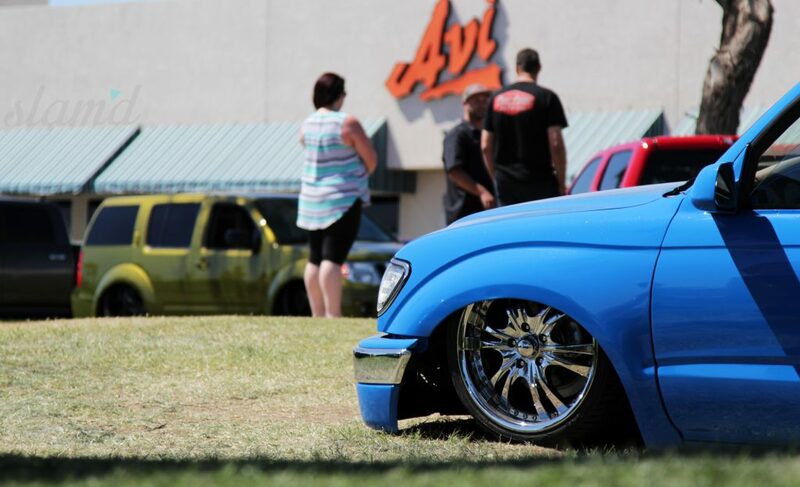 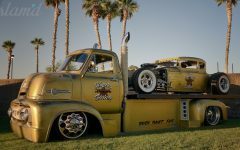 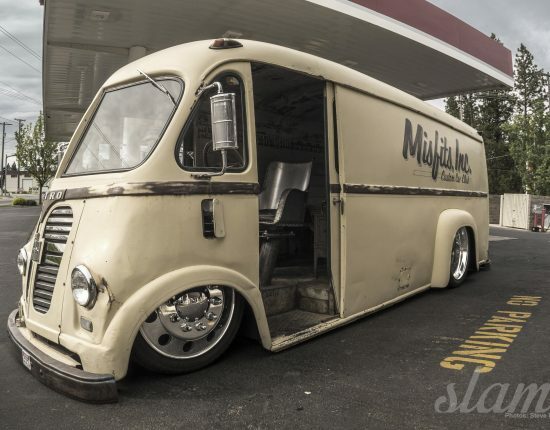 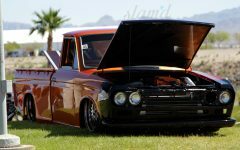 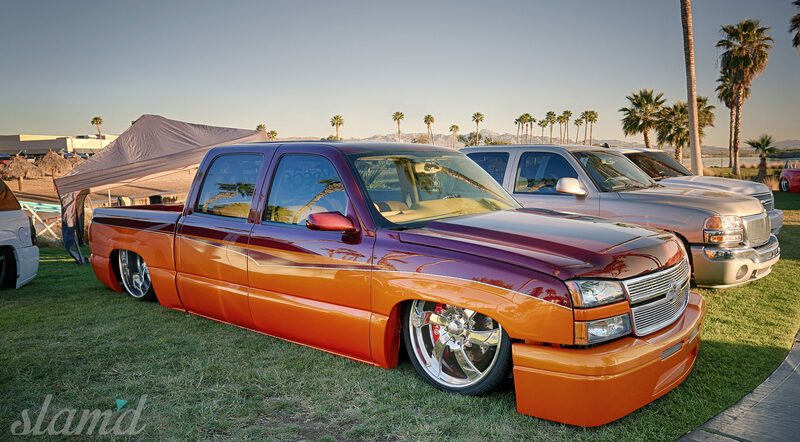 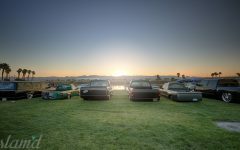 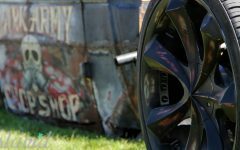 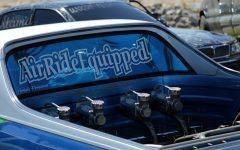 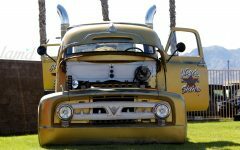 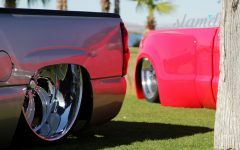 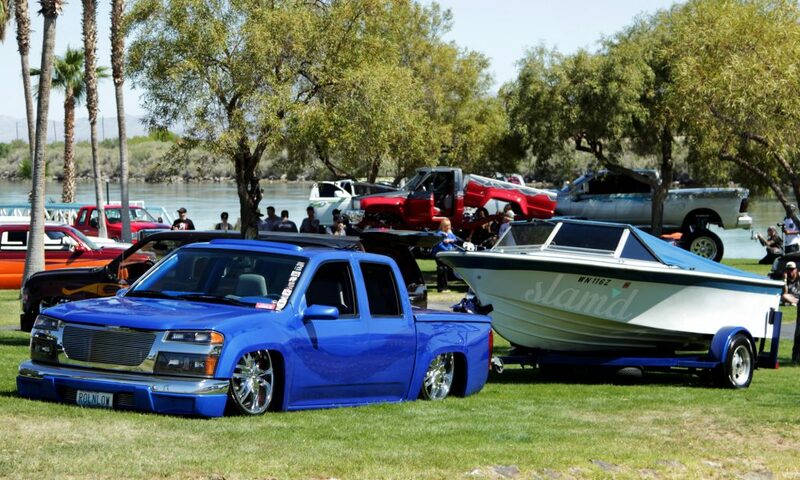 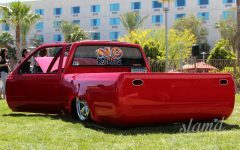 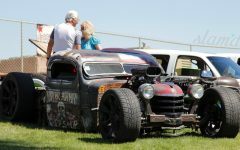 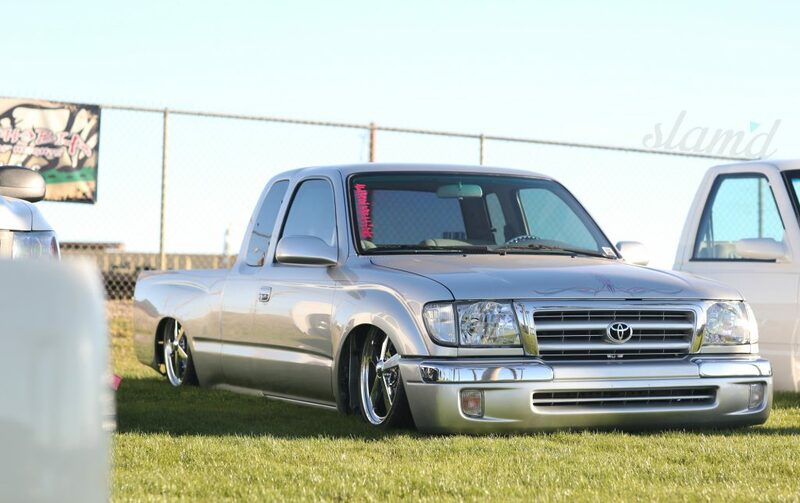 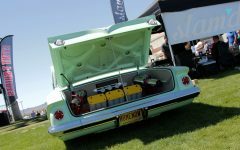 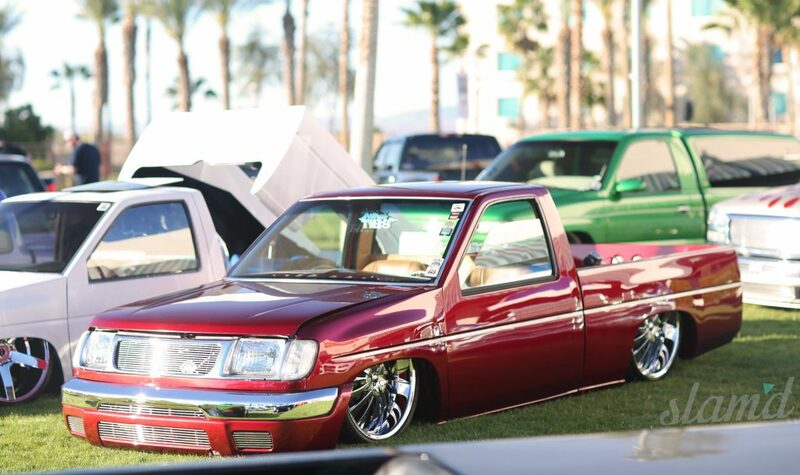 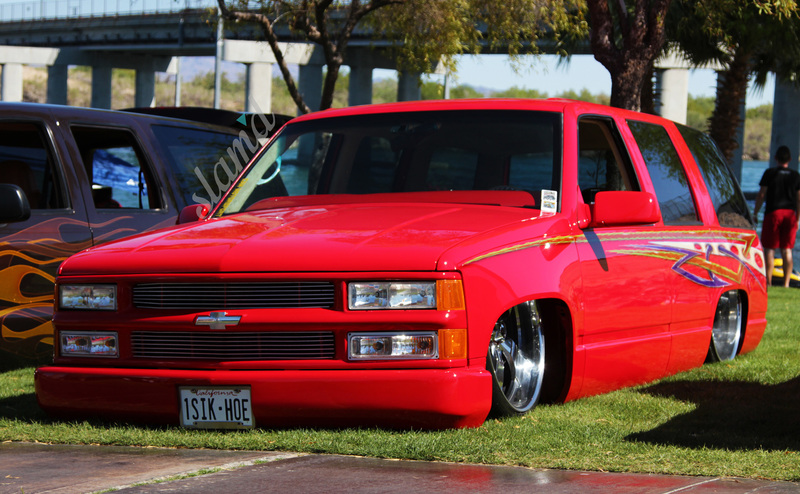 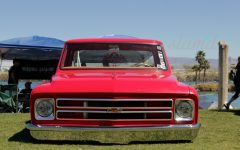 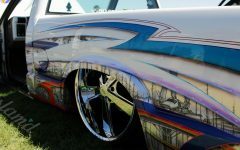 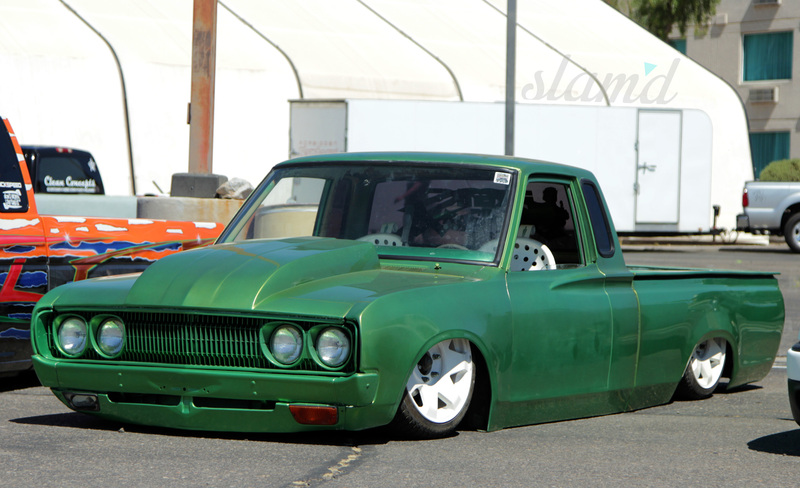 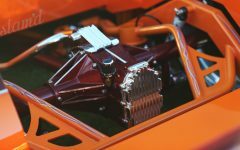 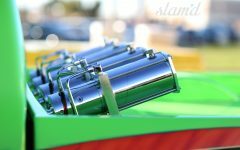 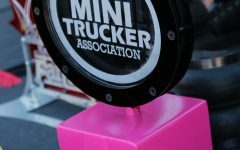 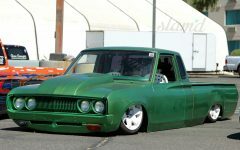 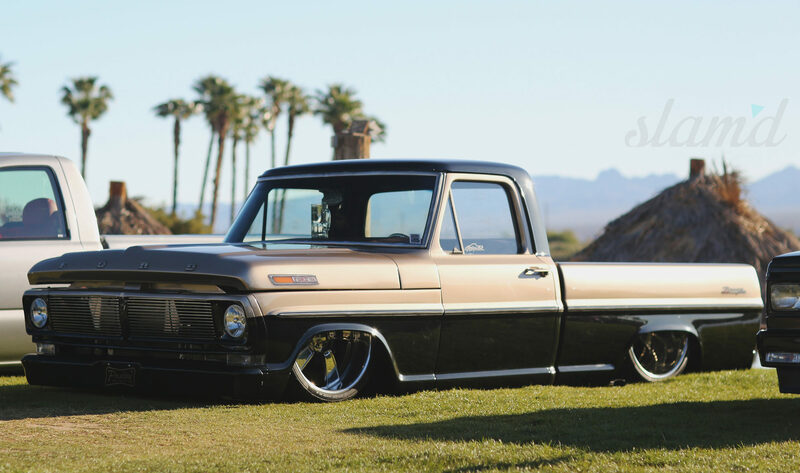 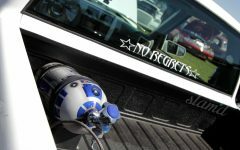 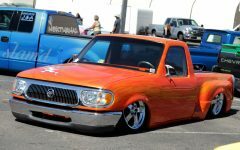 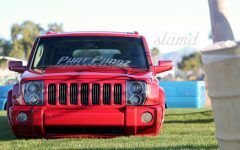 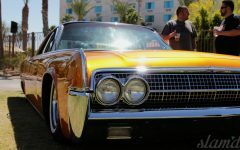 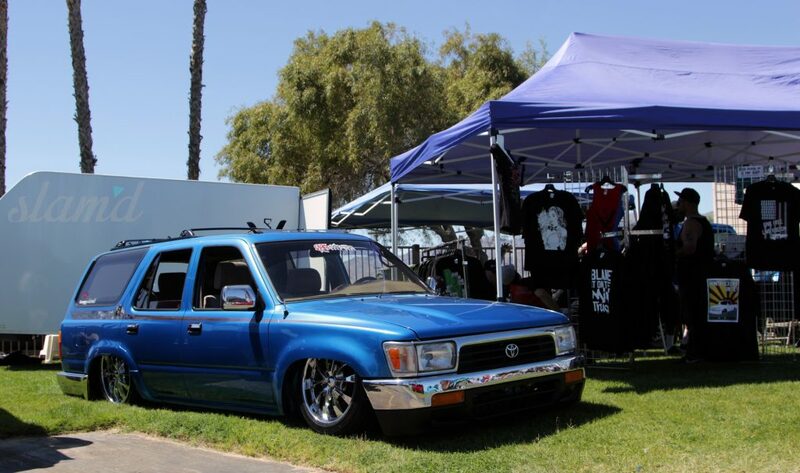 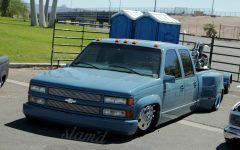 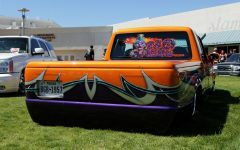 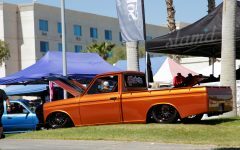 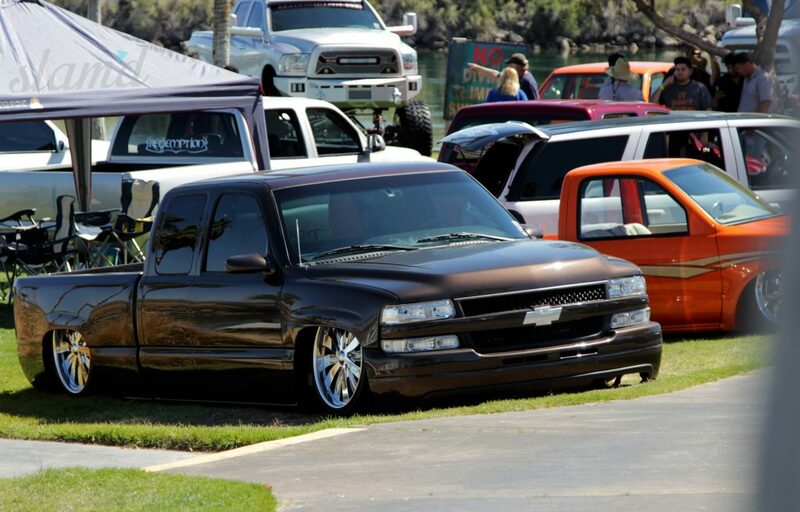 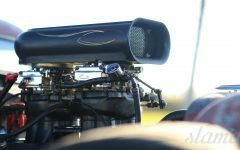 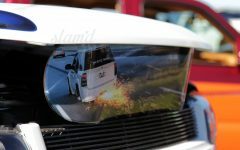 The show’s diverse turnout showed a little bit of everything, from both modern muscle and imports laid out, to classics made to fit the ideal stance, minitrucks and full size alike built to scrape, and even some incredibly gnarly Lift’d truck projects. 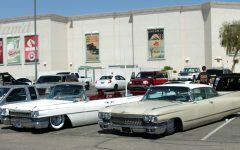 Beautifully rolling hills of grass, surrounding the Hotel Casino were strategically covered in customs as far as the eye could see. 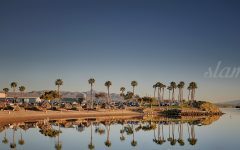 And when you weren’t taking in the sights and sounds of the show, it was easy to dip into the pool, the river, or back into the bar for some refreshments. 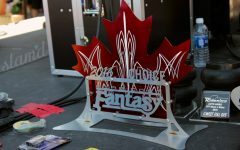 Several clubs other than Forbidden Fantasy were able to use this opportunity to gather their ranks in full force, clubs like Xtreme Lowz, No Regrets, Severed Ties, Relaxed Atmosphere, Negative Camber and Freaks of Nature all came out in droves. This insured the coming together of some of the genre’s most passionate enthusiasts to reminisce on old memories and create new. 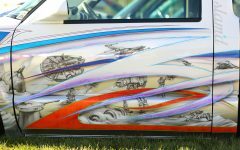 Anytime this much passion, talent, and creativity is gathered together all in one place, something truly beautiful is sure to emerge. 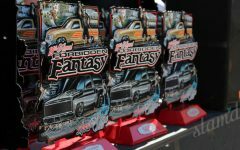 With the event taking place at such a uniquely gorgeous venue, in combination with the stellar selection of vehicles, Forbidden Fantasy ’16 moved its way up the ranks among the highest on our “must hit” show list. 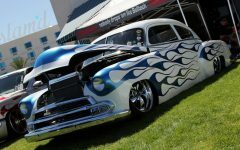 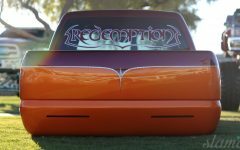 It is these kind of unique shows with the perfect combination of rides, people, and venue that every custom enthusiast longs to take part in and enjoy. 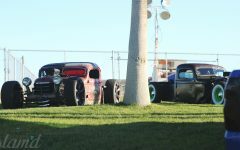 The true patrons of the game, coming together, sharing that which they love helps to make our scene a better one to be a part of for the next generation. As long as the custom culture and world of Slam’d remains in these hands and the proper passing of the torch continues, the industry will grow, flourish, and thrive; constantly striving for new heights (or lows). 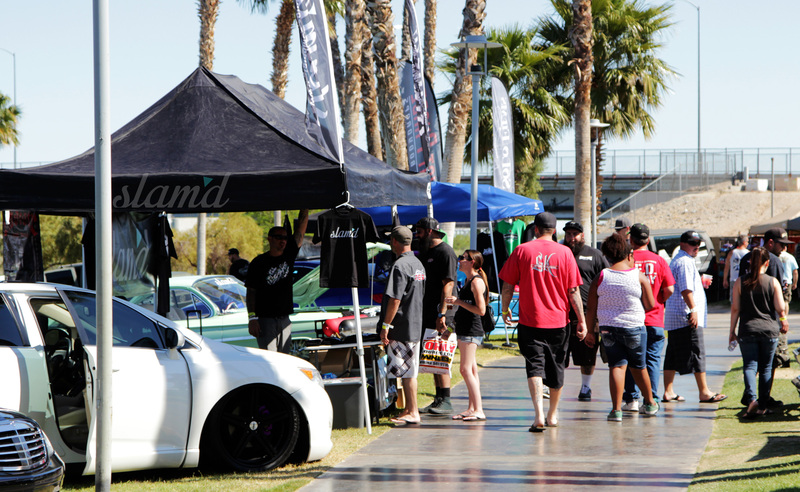 We can’t wait to see what the twenty year anniversary has in store, we’ll see you there! 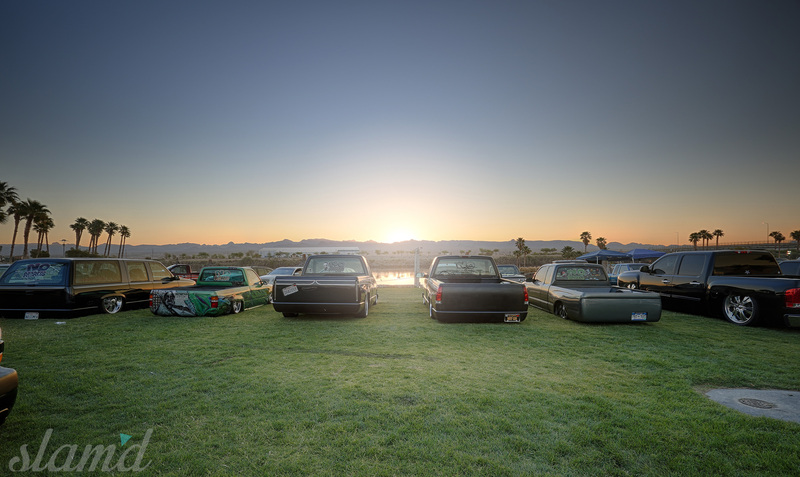 Camp-N-Drag 2014 – Get Your Camp On!